Have you heard of storm chasers? No, we’re not referring to the people who track the latest thunderstorms and tornados for video footage. Instead, we’re talking about those guys who show up at your front doorstep after a major storm. They seem to come out of nowhere and can be seen knocking on doors all around your neighborhood. They’ll tell you that you need a new roof due to hail damage, but here’s the thing—most of the time, these guys are not quality roofers. You probably suspected as much yourself. If you’ve dealt with a storm chaser, you may have heard that you need a new roof to the tune of $2,000. This amount adds up your typical deductible for damage, and you might also be asked to let them meet the adjuster at your house. In this situation, you’re likely wondering what to do next. Before you do anything, start by figuring out if you really have any hail damage at all. The average cost of repairing hail and storm damage comes in at around $5,757. That’s not exactly something to sneeze at and definitely not an amount you want to throw away on shoddy roof work. What makes identifying hail damage tricky is that you can’t tell with just a quick glance most of the time. Instead, you’ll need to look for these tell-tale internal and external signs. Keep in mind internal damage is often the most costly and time-consuming so call a reputable roofer immediately if you notice something. If you have some or all of these signs, it’s likely that your roof will need replacement or at least repairs. First things first. Never sign a contract or pay a roofer before your roof has been properly inspected. If you suspect something less than professional is going on, get a second opinion. Unfortunately, getting your money back can be a next-to-impossible nightmare with some of these fly-by-the-night types. Of course, to get your roof fixed, you’ll need a reputable roofing team on your side. But how do you find the right team to get the job done? You’ll also need to get in touch with your insurance company and file a claim for damages. Ask your insurance company about using factory-certified inspectors. They may have a specific policy you need to follow before one single repair can be done. Don’t forget the importance of regular roofing maintenance and repairs. Juneau Odenwald Roofing, Inc. can help you tackle big and small roofing problems. 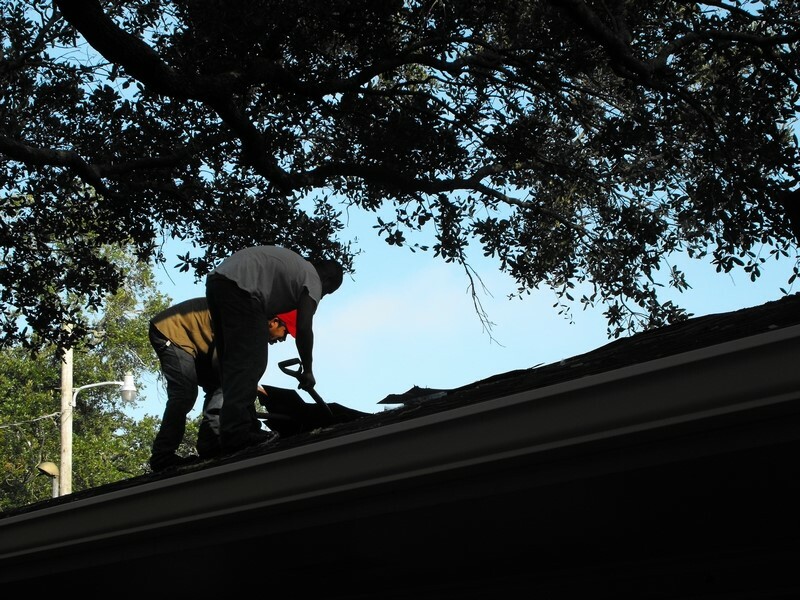 Our licensed and fully bonded team will get your roof back in tip-top shape. To learn more about our roofing replacement services, contact us at (504) 733-0331.